Providing an app for your parade is a big deal. Not only are driving directions, notes & photo organization, and builder information valuable to the guests touring the parade, the app is also a fantastic opportunity for businesses to get a inches away from their customer's face. The custom apps that ParadeSmart provides for HBAs around the country can become your next new source of non-dues revenue. In this article, we'll discuss five ways you can earn additional revenue through offering sponsorship opportunities that not only pay for the app but can put some additional cash into your HBA's coffers. Have a banner ads throughout the app. You can charge a different rate for the top of the home list, or bottom of the home list, or for home detail pages, etc. Sell two tiers of in-app ads. The lower tier can be banner ad only, while the upper tier can be a full screen ad in addition to the banner ad. When someone taps on the banner ad, the full screen ad will appear. Hold a drawing or contest that'e exclusive to those that downloaded the app, and find a sponsor for the prize. This encourages app downloads as well. There are many clever ways we've set this up before. In my opinion, the best ones are those that require ticket registrations and an opt-in for marketing correspondence. 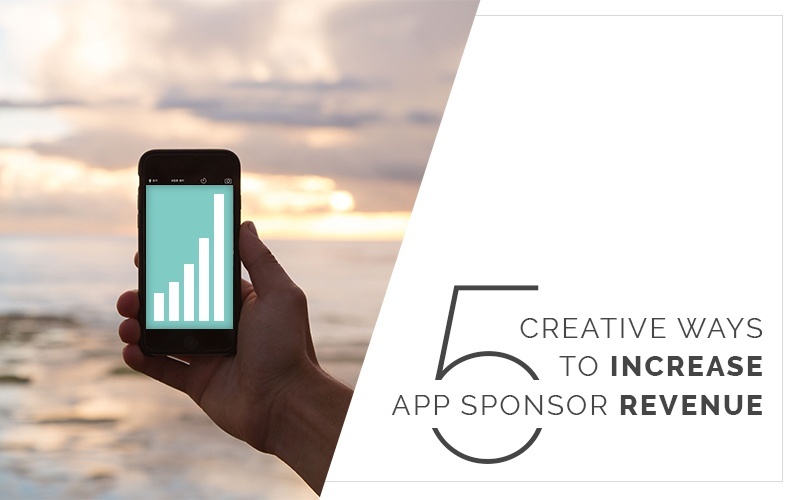 Have another creative way to attract sponsorhips for your app? ParadeSmart is your best solution, as we welcome creativity and enjoy customizing each app to fit your needs. The best part is that ParadeSmart lets you keep 100% of your ad revenue! Contact us today for a free consultation to learn more about what ParadeSmart can do for your parade.